The connection between the angels and the descendents of Aadam is very strong. They are there when a person is created, they guard him/her after he/she emerges into this world. They bring the revelation from Allaah and they watch over people's actions and behaviour. They bring a person's soul forth from his body when his appointed time (of death) comes. Ibn `Abbaas has explained that what is meant by "successive angels" is the angels whom Allaah appoints to guard a person from before and from behind. Then when the decree of Allaah comes, which Allaah wills should befall him, they withdraw from him. Mujaahid said: "There is no person who does not have an angel appointed to protect him when he is asleep and when he is awake, from the jinn, other men and savage beasts. None of these come to him, but the angel tells it, `Keep away!' 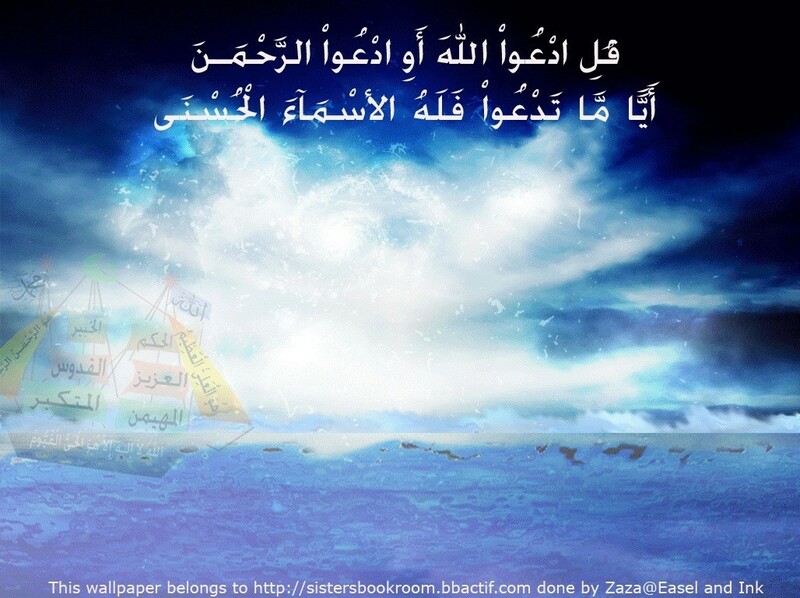 except for that which Allaah has given permission to befall him." These guardians are sent by Allaah to protect His slaves until the decreed time of death comes to them. Not everyone to whom an angel comes can be counted as a Messenger or a Prophet; this is an illusion. Allaah sent Jibreel to Maryam (Mary), as He sent him to the mother of Ismaa`eel (Ishmael) when she ran out of food and drink. (And it is known that neither of them were Prophets). The companions saw Jibreel in the form of a Bedouin. And Allaah sent an angel to that man who visited a brother of his for the sake of Allaah, to tell him that Allaah loved him because he loved his brother... This happened a lot, and the reason was to make a point. How did the revelation come to the Messenger ? Al-Haarith Ibn Hishaam asked the Messenger : "O Messenger of Allaah, how does the revelation come to you?" Jibreel used to come to the Messenger in his angelic form. This was difficult for the Messenger . At other times Jibreel would change from his angelic form and take on human form, and this was easier for the Messenger . The Messenger said: "Jibreel led me in prayer at the Ka'bah twice. He led me in praying Thuhr (noon prayer) when the sun had passed its zenith by the length of a sandal-thong, and he led me in praying Asr (afternoon prayer) when the shadow of every object was the same length as the object itself. He led me — praying Maghrib (sunsert prayer)— at the time when the fasting person breaks his fast. He led me in praying 'Ishaa' (night prayer) when the twilight had ended. And he led me in praying Fajr (dawn prayer) at the time when food and drink become Haraam (forbidden) for the one who is fasting.